Children in grades 1-8 who are not attending a Catholic School are expected to attend Religious Education Classes. If your child is not attending RE Classes, please be sure to register. Regular attendance during these formative years will be taken into account when children reach the grades in which Sacramental Preparation begins. 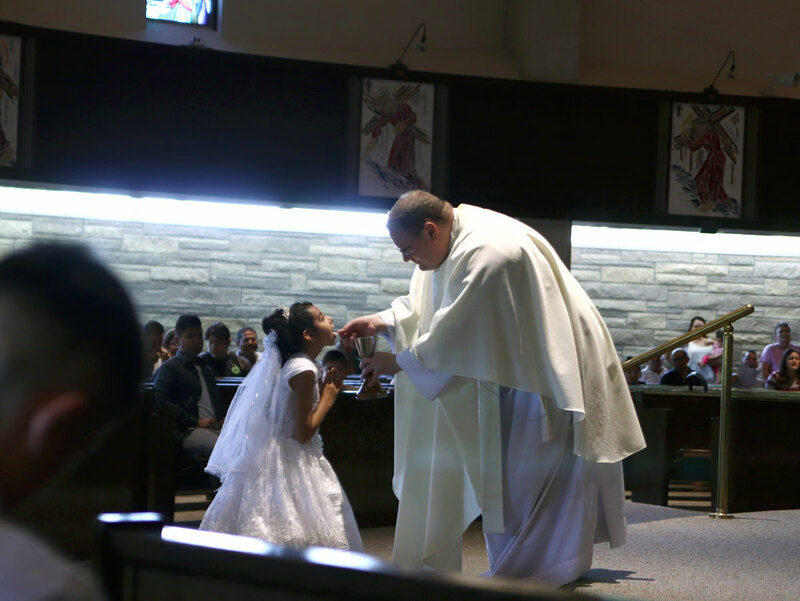 Sacramental Preparation for Reconciliation, First Communion, and Confirmation takes two (2) years to complete according to the Archdioceses of Omaha Guidelines. If you have a child who desires to celebrate Baptism, First Communion, or Confirmation and is not of traditional age or has not attended RE Classes on a regular basis, please contact the Religious Education Office for more information. These are just a few of things people who have helped in the Religious Education Program have said about their experience. You do not need any past experience, all training and materials will be provided. 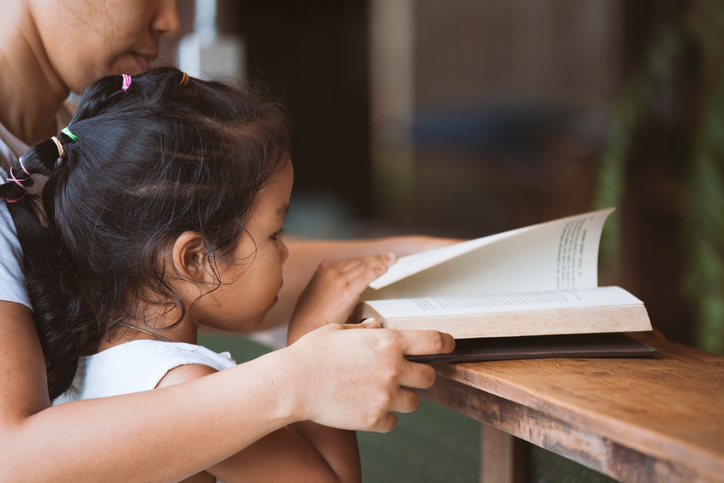 You only need to possess a love for our Catholic Faith and willingness to work alongside of the parents to help teach the next generation about it. The Religious Education Program is in need of several Catechists (Teachers) and many Classroom Aides. If you are of high school age or older, and would like to help in the Religious Education Program please contact Denise Rodriguez at 402-733-3344 or dlrodriguez@archomaha.org. Please consider donating your time. You’ll be glad you did!